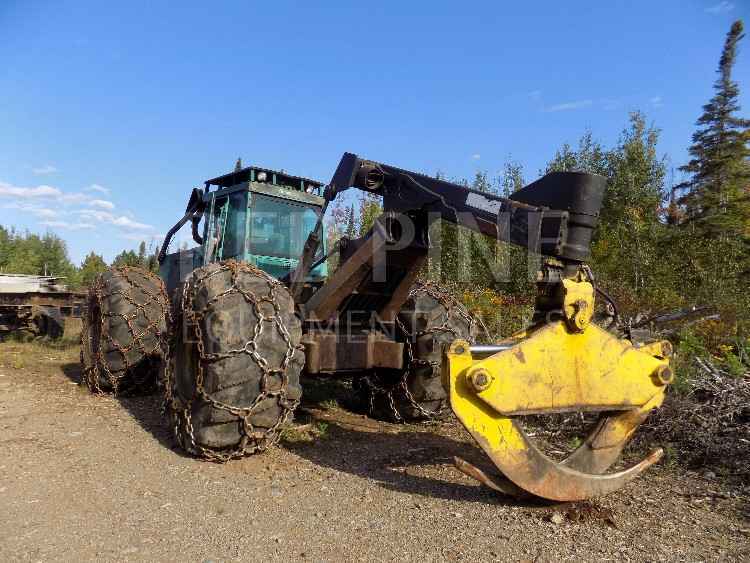 2000 John Deere 640GII Cable Skidder. 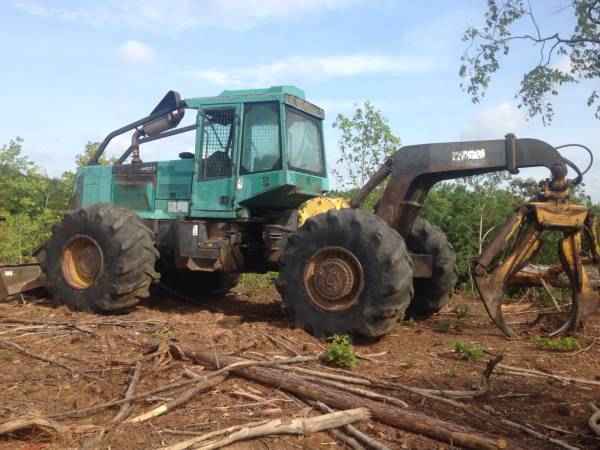 This skidder runs and starts good, strong hydraulics and cylinders, strong transmission, tight center section, strong winch, solid axles and cradles. 24.5x32 tires with Bear claw chains. Contact Erik @ Red Pine Equipment 218-720-0933. Machine is located in Canada. 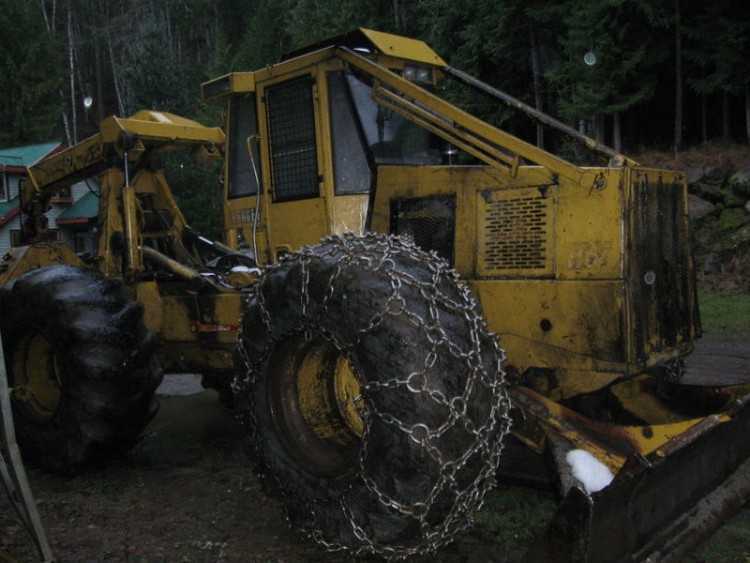 2000 Franklin Q70 Grapple Skidder with Winch. This skidder has a Cummins 6BT engine, starts & runs good, strong hydraulics, few minor leaks, tight center section, arch and grapple are in good order. Franklin winch, Power shift transmission is in good working order, 28Lx26 tires. Contact Erik @ Red Pine Equipment 218-720-0933. Machine is located in Northcentral USA.